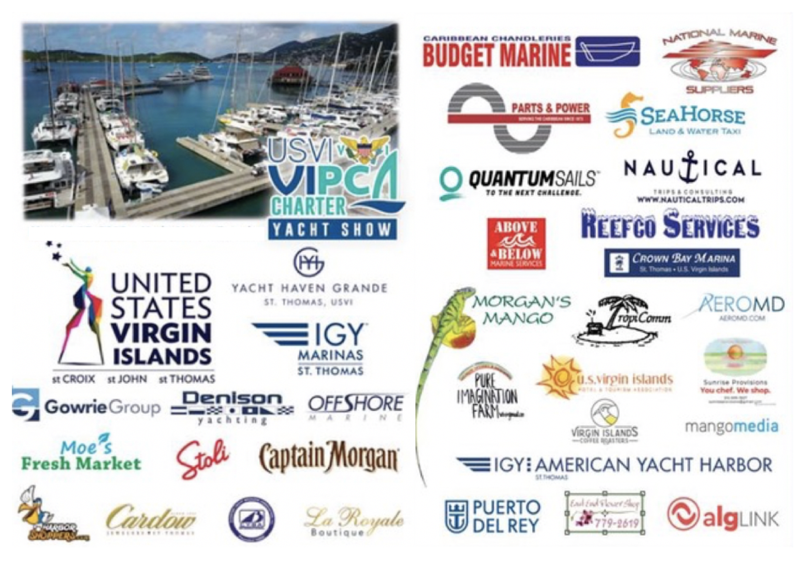 If you are a marine vendor or service provider are you willing to provide VIPCA vessel members any discounts or benefits? Please state below percentage of discount or specifics of what benefit. Please both complete the recaptcha (which doesn't always work on mobile devices) and then to click the "Submit" button below before completing payment. Or you can mail a check made out to “VIPCA” to VIPCA, 6100 Red Hook Quarters, Ste E-21 East End, St. Thomas VI 00802-1344. Alternatively email us to request to ACH.